Hi y'all! 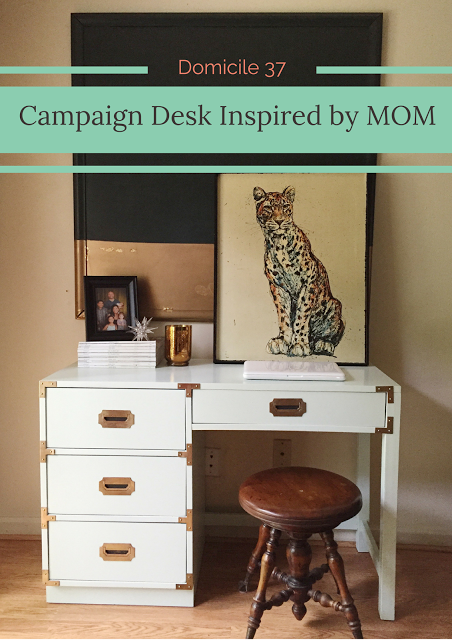 I'm SO excited to report that our "Inspired by Mom" May Fab Flippin' Contest was a fab success! 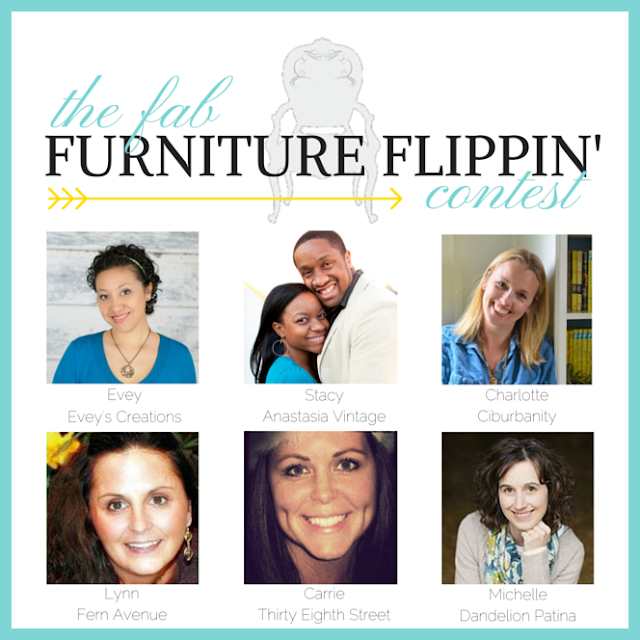 If you're just joining us, the Fab Furniture Flippin' Contest (FFFC) is a brand new monthly contest featuring some FAB bloggers as hosts (pictured above), and some other FAB bloggers as competitors. Each month, we have a FAB (yes, I know I'm sick of the word, TOO.) brand sponsor who provides an amazing (you thought I was going to FAB again, didn't you!?) prize package for the participants! 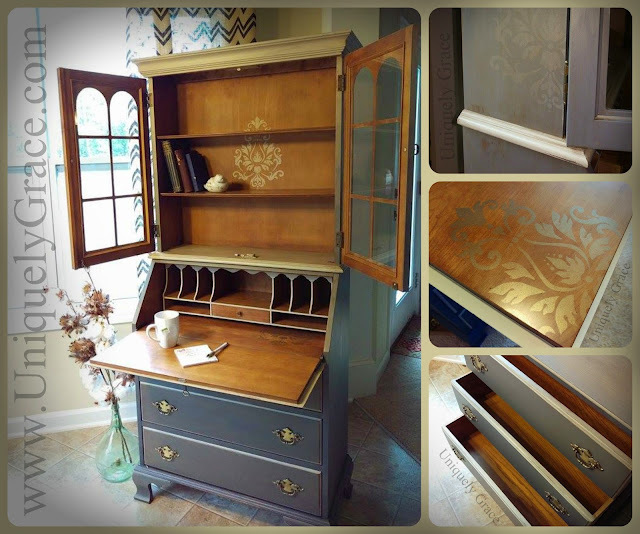 Two quarts of CeCe's chalk+clay paints (their choice of colors), One Stain+Finish (again, their choice), One Finish, and One Enhancement! WOW! What a package, right!? If you know me, you know I LOVE two-toned pieces. You also know that I LOVE SHIMMER! 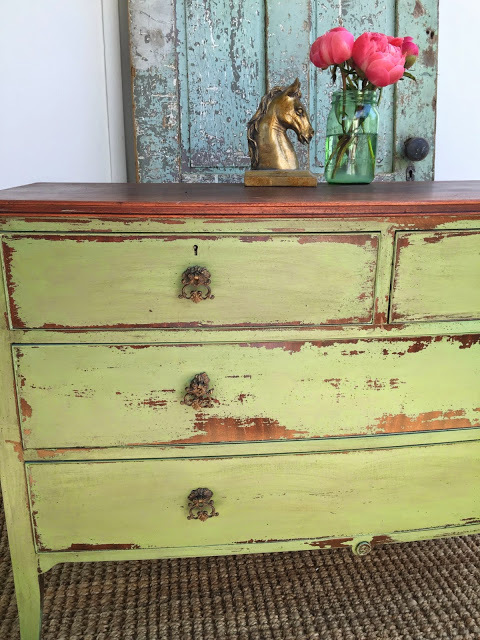 This piece just did it for me! So lovely! The chippiness in this piece gives me all sorts of feels. So dreamy! And finally, not only did this piece have awesome execution in style and staging, the story behind it REALLY captured our theme! 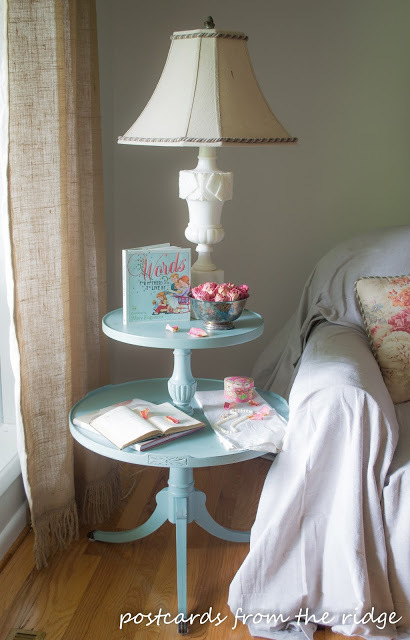 What a beautiful tribute and what a gorgeous table! ARE YOU READY TO FIND OUT WHO THE WINNER FOR THIS MONTH IS!? IT'S JESS FROM DOMICILE 37! CONGRATULATIONS JESS! Thank you SO much for participating! Your piece blew us all away, and the sweet picture of your mom brought it all home! Thank you to CeCe HERSELF for helping us judge, as well as to all over at CeCe Caldwell's Paints for helping to promote this and being a part of our launch! If you haven't seen all of the entries, check them out here. You can also check out all the other hosts' blogs to see whom THEY featured! 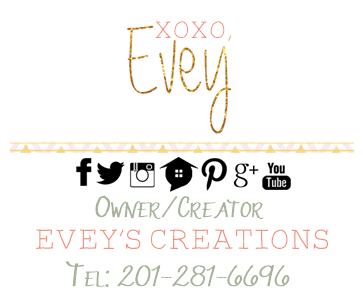 If you are blogger or brand and interested in participating or sponsoring a month, please email either Stacy or myself at info@anastasiavintage.com or info@eveyscreations.com. Stay tuned to the blog MONDAY to see June's theme and fab sponsor! WOW!!!! Congrats to the winner... Stunning piece and staging. Really beautiful. Thank you for offering the opportunity to participate. It is a lot of fun to be challenged in different ways creatively.